Posted November 22nd, 2016 by Yvonne Hawkey & filed under Events. 2016 has been a monumental year for music and we have sadly lost some of the true greats. 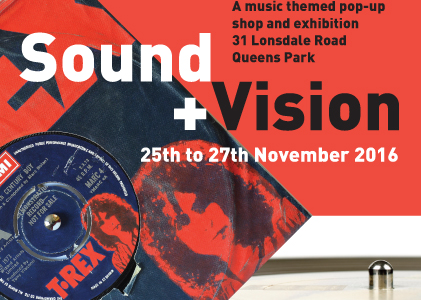 But their music lives on, and to celebrate we’ve decided to have a vinyl inspired pop-up shop and art exhibition. 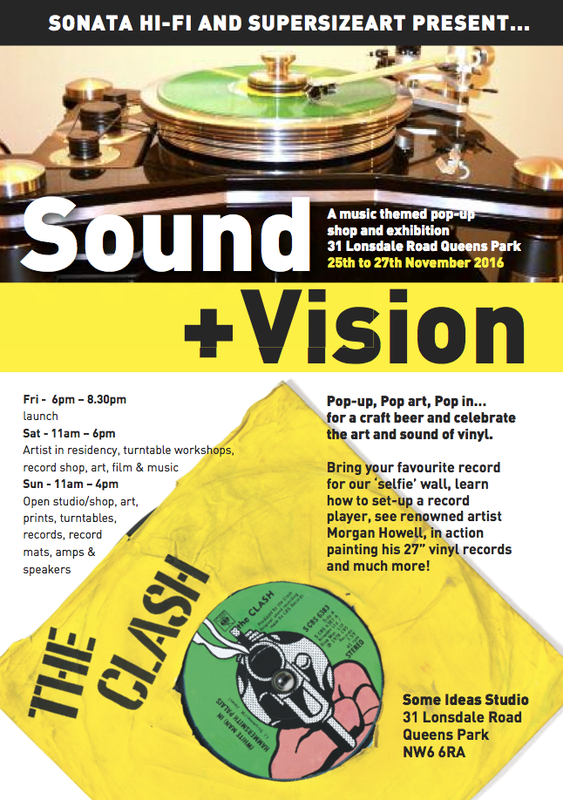 This coming weekend we’re partnering up with renowned artist Morgan Howell to present a few days of vinyl heaven! Come and join us at 31 Lonsdale Road, Queens Park, NW6 6RA. 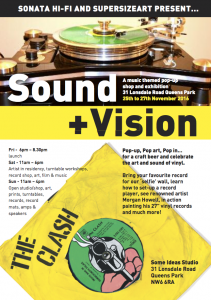 We’ll have something for everyone with music, art and film. 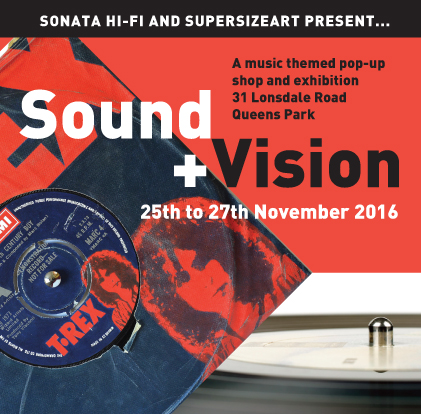 For the hi-fi lovers there’ll be an exclusive showing of the new 2017 Rega Brio amp, as well as turntables, speakers and electronics from the following manufacturers – Rega, Moon, Linn, VPI, ProAc, Totem, Naim and Goldmund.